Pro Boat UL-19 Brushless Hydroplane « Big Squid RC – RC Car and Truck News, Reviews, Videos, and More! 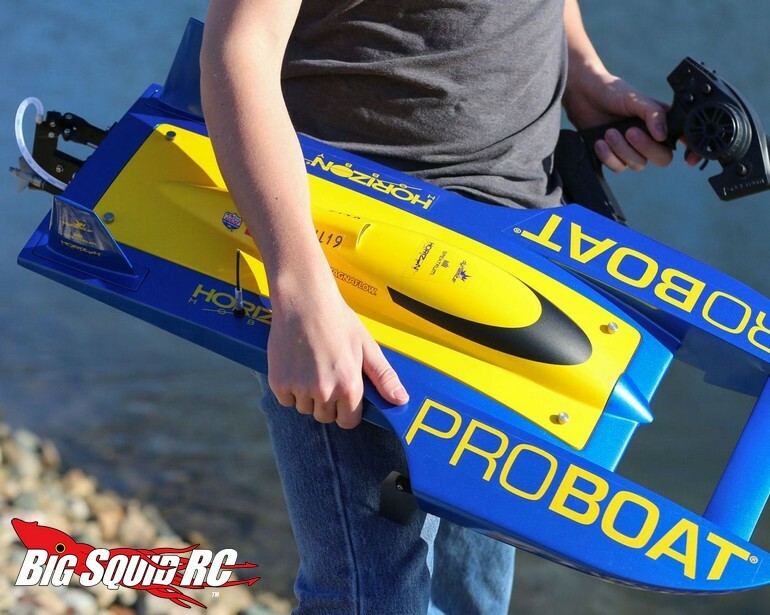 Get in some wild water action this summer with the Pro Boat UL-19 Brushless Hydroplane. 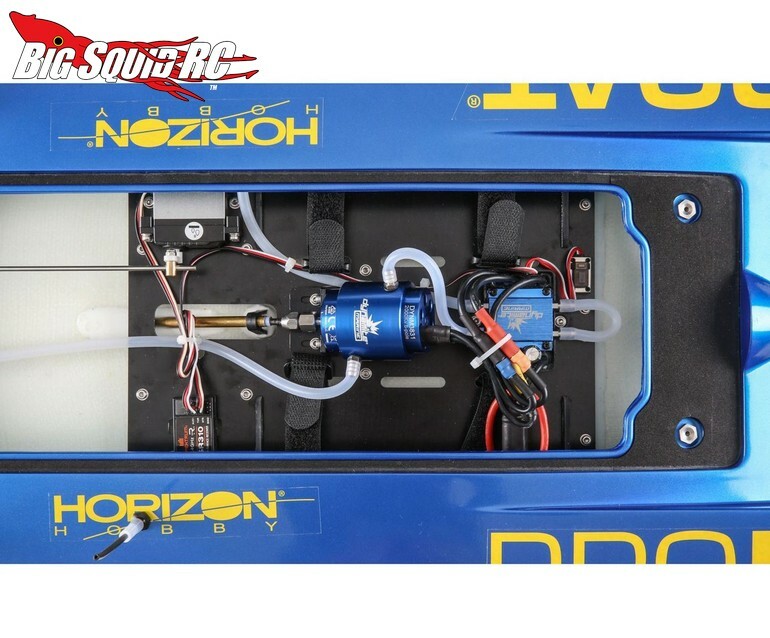 Powered by a new 6 pole 2000kV brushless motor, the UL-19 is capable of speeds over 50 mph on 6S LiPo. 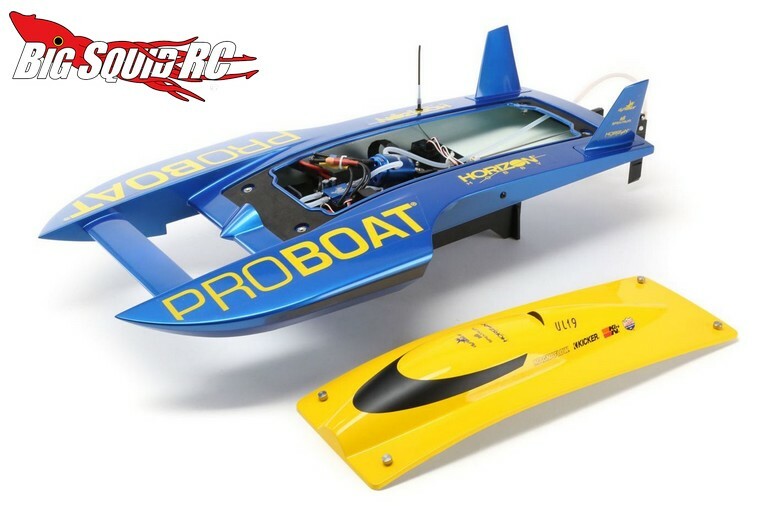 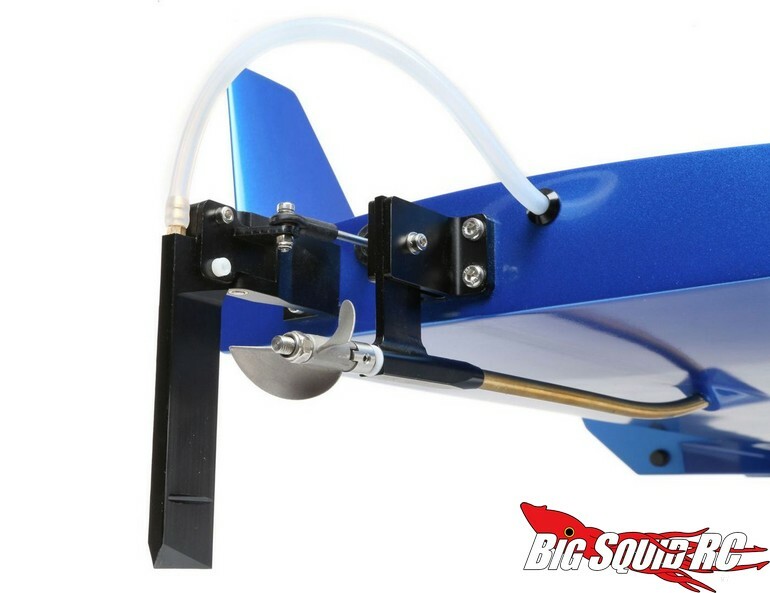 The boat comes completely pre-built with a waterproof Spektrum 3KG servo for accurate steering. 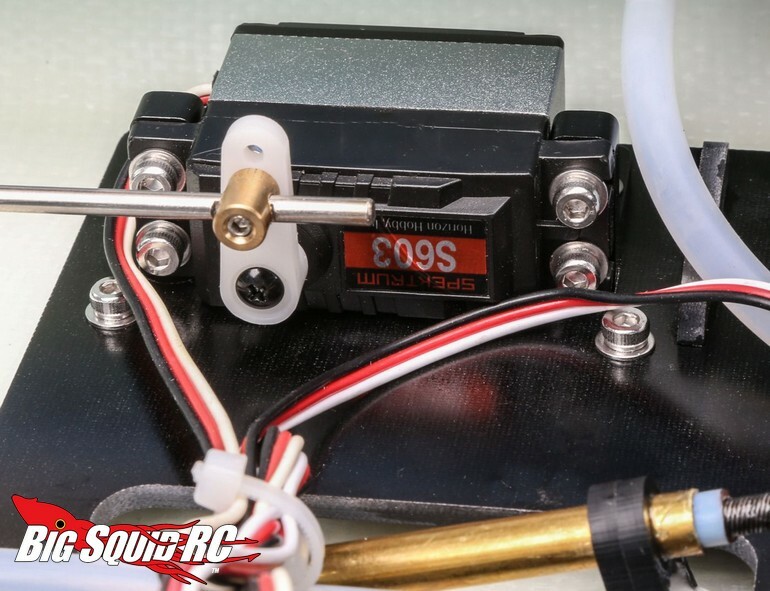 The UL-19 is set to start shipping in June with a part number of #PRB08028 and street pricing of $429. 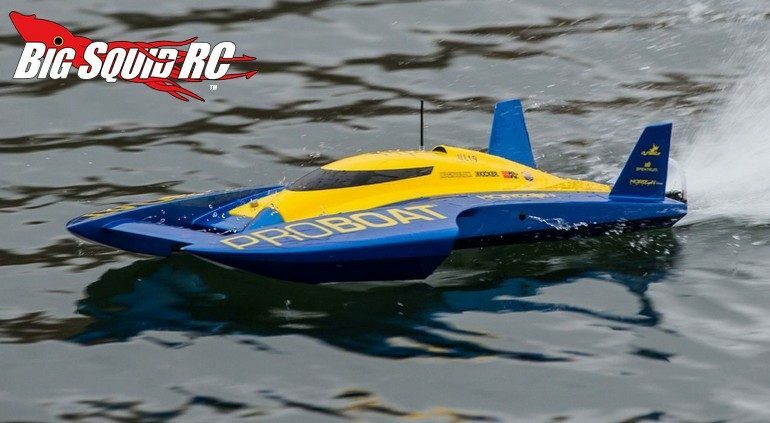 Get full details over on the Pro Boat Website or simply Click Here for more Pro Boat news on Big Squid.